California Governor Jerry Brown announced the first-ever statewide mandated water restrictions, aiming to achieve a 25% cut in water use across the state. This executive order has proposed stiff penalties up to $10000 in fines for excessive water users. 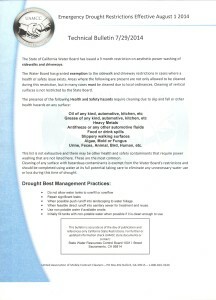 We all are aware of the severe drought in California, and it is crucial to save our water resources. We at NO MOSS use the state-of-the-art equipment to conserve as much water as possible. 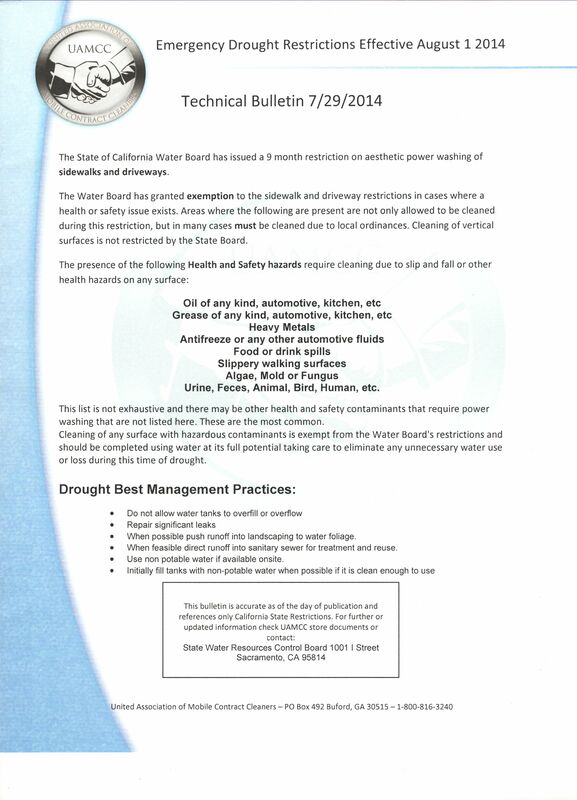 Together, we can conserve water during this drought and fully service the customer’s need whether it is roof moss, algae, animal droppings, mold or bacteria causing severe allergic reactions without any penalty to you! We look forward to working with you and answer any questions that you may have.